Only board-certified physicians with active U.S. State licenses make up the network of physicians. Many have traditional practices, or have been in office based practices. An introductory visit will ensure your confidence in choosing your online primary care physician. The "get to know you" visit can be via email/messaging, video conferencing, or phone. Again, each doctor is limited to 400 patients in their online practice. 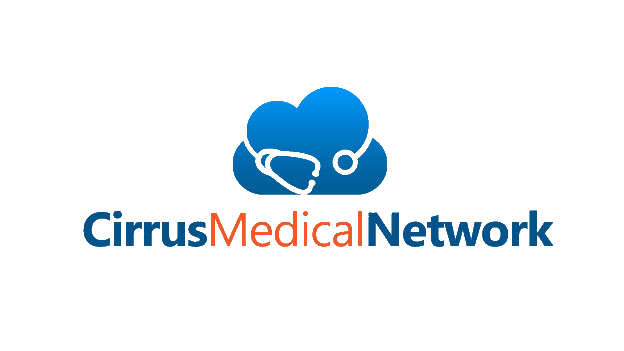 Cirrus Medical Network (CMN) doctors are U.S. board-certified in internal medicine, pediatrics, and family medicine. CMN doctors are credentialed every 3 years, with NCQA certified provider credentialing standards. They are doctors just like your primary care physician (PCP). They incorporate online health into their medical practice because they see it as a way to give more affordable, more convenient access to quality care. What doctor wouldn't love that? U.S. board-certified in Internal Medicine (adults) or Family Medicine (adults and children). Licensed in their respective states. When you call Cirrus Medical Network, you will always speak with a doctor licensed to practice medicine in your state. With an average of 10 years of practice experience. Verified through the National Physician Data Base (NPDB) and the American Medical Association (AMA) or American Osteopathic Association (AOA) for medical licensure, training and education, work history and malpractice history. Cirrus Medical Network doctors are credentialed every 3 years, with NCQA provider credentialing standards. Living and working in the United States. Find your online concierge doctor here.